The YUMI Nightlight features a soft upper strap accented with an embossed geometric pattern. 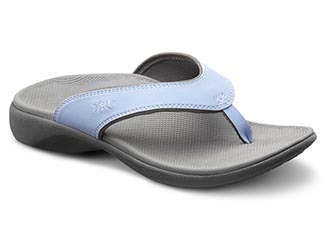 The colorful lining and footbed help those style make a bold statement. The YUMI Crackle is a summertime classic, worthy of any celebration. Featuring high-gloss wrinkled patent PU leather with contrasting stitching and logo-subtle details that set it apart. A soft synthetic suede upper strap and accented foil snake pattern make the YUMI Python a great addition to your summertime wardrobe. the YUMI Daisy is designed with soft synthetic suede upper straps and an exclusive daisy print pattern taken right from an English garden. For your wild side, the YUMI metallic features metallic finished PU strap and breathable lining.